The Champions' league group stages have passed with many of the big names all progressing through as group winners. It is Manchester City who still head the betting as they have from the off, as the Premier league champions continue to go from strength to strength. As things hot up in the competition, bookmakers are seeing increasing interest in Champions League related markets. It's always been a popular competition for punters, so operators have been looking to gain the upper hand in enticing new customers to bet with them. Wincomparator have graded the bet365 bonus as one of the best on the market - a fantastic offer of £100 in bet credits. Once punters have joined, should any Champions League match finish as 0-0, bet365 are also offering punters their money back with their ‘bore draw' offer. As such, betting on the Champions League has never been so enticing. Here we cover the round of 16 draw and the chances of each side progressing through to the quarter finals. The favourites Manchester City have been drawn against Schalke and are around 1/12 to progress through. This is possibly the best draw the premier league champions could have hoped for and it will be a major shock were they not to progress through. Can Guardiola lead Manchester City to their first Champions league title? One of the blockbuster ties of the draw as last season's Europa league winners Atletico Madrid face off against Italian champions Juventus. This one of the most difficult match ups to call, with Juventus the slight favourites to progress through. Can Ronaldo help lead them to their first Champions league title since 1996? Struggling Manchester United have been drawn against attacking powerhouses PSG. The French champions have had a lot of money invested in the squad in recent seasons, with success in this competition the big aim. PSG head into the tie as the strong 1/4 favourites to progress through, and with the continued struggles at United, it will come as a big shock if they fail to do so. Tottenham left it late to progress through following their poor start and have been drawn against leading German side, Borussia Dortmund. This is another tie that is difficult to call with both sides heading in with an equal chance of 5/6, if you look at the bookmaker odds. Could Tottenham be one of the surprise packages to go on and lift the trophy this season? Five time Champions league winners Barcelona are looking to win their first title since 2015. They were very impressive for much of the group stage, and remain as one of the favourites for the trophy. Barcelona head into the tie as 1/8 favourites to progress through and it will be a major shock were they to fail to do so. One of the less glamourous ties of the round of 16 as Roma face off against Porto. Roma surprisingly reached last season's semi-finals, following their incredible victory over Barcelona. Could it be a similar story this time around? They are both virtually evens the pair in the betting, so this is another tie that looks very open going in. The current three time defending champions Real Madrid and now looking for an unprecedented fourth title in succession. They can never be written off but they are struggling this season, so it would be a surprise were they to lift the trophy again. Real Madrid are 2/9 favourites to progress through with Ajax 3/1 to pull off the shock victory. 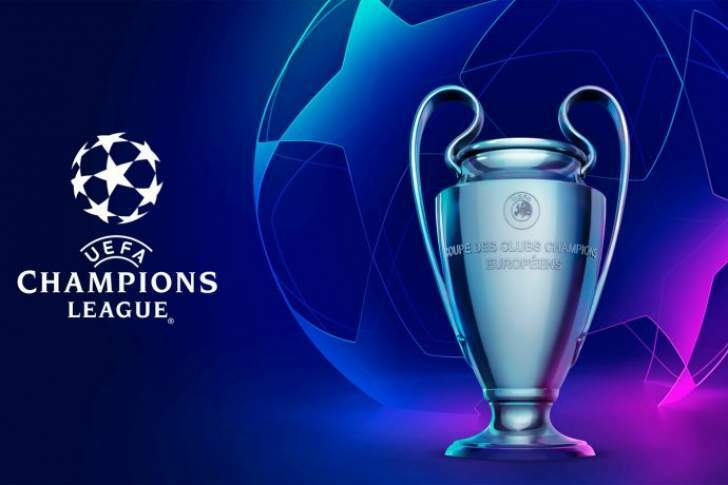 The final draw and one of the most anticipated, as last seasons defeated finalists Liverpool face off against five time winners Bayern Munich. This is another draw of the round that looks very difficult to call with them looking evenly matched. Can Liverpool progress through and reach the Champions league final for the second season in succession?